Why is having a CRM important? We talk Facebook Promotions and how a large percentage of businesses are breaking the Facebook T&C's without realising it, what the impact could be, and how to run promotions the right way. 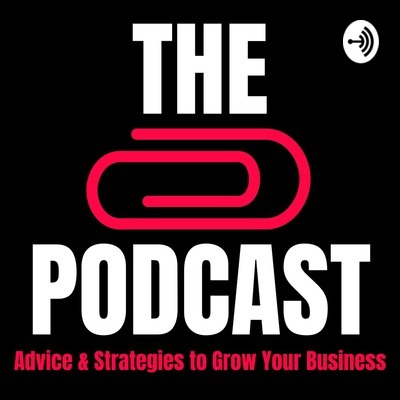 Our very special guest is Blake Lawrence, CEO of Yelowmarket and we discuss starting up, growth, the best advice he was given, and some marketing successes and fails and what he learnt from it all. It's a great show! 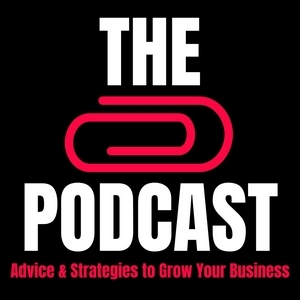 In episode 6 of The Paperclip Podcast we discuss Facebook Events and the various ways small businesses can use events to engage and grow their audience. We also speak with Marshall Hughes, one of the guys from Passel, about business, startup life, and some marketing and advertising successes and failures. Our quote to end the show is courtesy of the great Mark Twain. Keep growing! Exciting changes coming to The Paperclip Podcast. We're bringing guests! Engaging people on Facebook is fantastic and fun when it’s done well and there’s loads of fun ways to do it well. Don’t be sucked in to the #engagebait way of doing things. Make sure your ads don’t breach the Facebook terms and conditions of competitions and promotions. The best ways to utilise Facebook’s page video headers feature to promote your business and brand. Keep important client/customer information up to date and always accessible. You can also export the contact information to be able to keep your clients/customers up to date and feeling loved.